Cloud-based eLearning authoring tools allow organizations to create learning content in a fast, effective way. 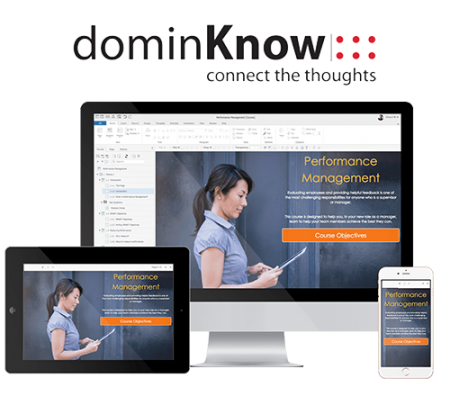 eLogic Learning takes rapid content authoring to the next level with The dominKnow Platform’s Claro, now available directly in the eSSential LMS. … and integrated with eLogic LMS for one step publishing! OR USE ANY AUTHORING TOOL YOU WANT!